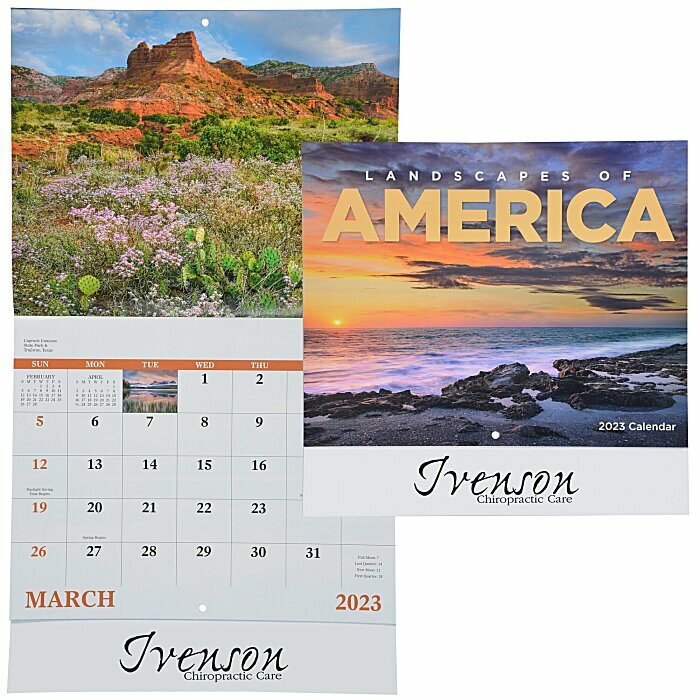 You’ll get 13 months of solid promotions with this customized calendar! Size: open--19" x 10-7/8" ; closed--10-1/2" x 10-7/8". Your price includes a one color imprint on the the bottom of the calendar.